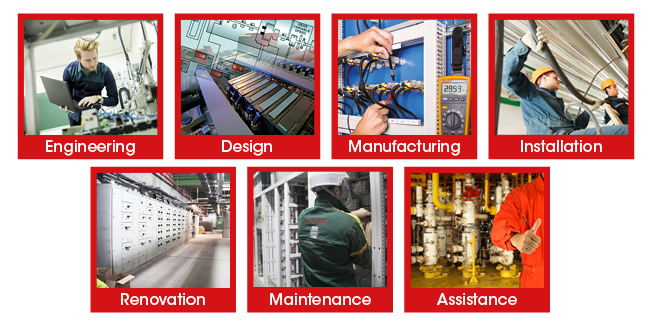 SOTEB and IDEM are specialised in electrical engineering, instrumentation, automation and maintenance in industrial environments. They are appreciated by the major groups of the pharmaceutical, chemical, petrochemical, mechanical and steel industries for their high level of technicity, the comprehensive offer including design, products and services, their constant concern for impeccable service quality and their team-based organisation with solid technical skills, specifically trained for the industrial sector. 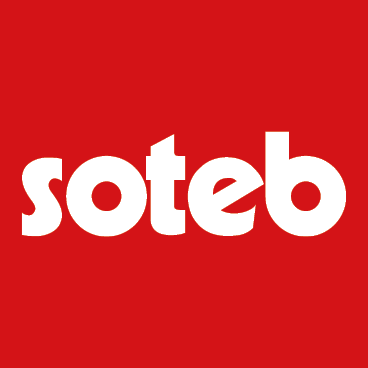 SOTEB offers its customers a local service, based on strong regional presence and constant availability via its year-round 24/7 SOTEB Assistance service. The SOTEB NATIONAL ELEKTRO division has been operating within CERN since 1991, assuring the maintenance of technical installations.